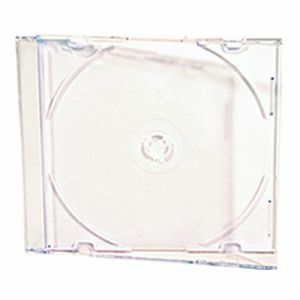 Ultra-Trax™ Silver Thermal CD-Rs offer a good CD for high speed duplication at a super-affordable price! Sold in packages of 100! 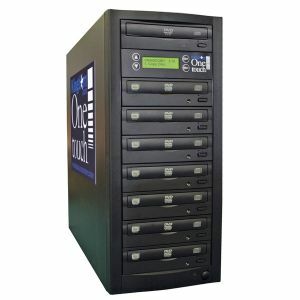 The Ultra-Trax CD-R is the top choice of professionals who want an affordable CD-R that they can depend on. 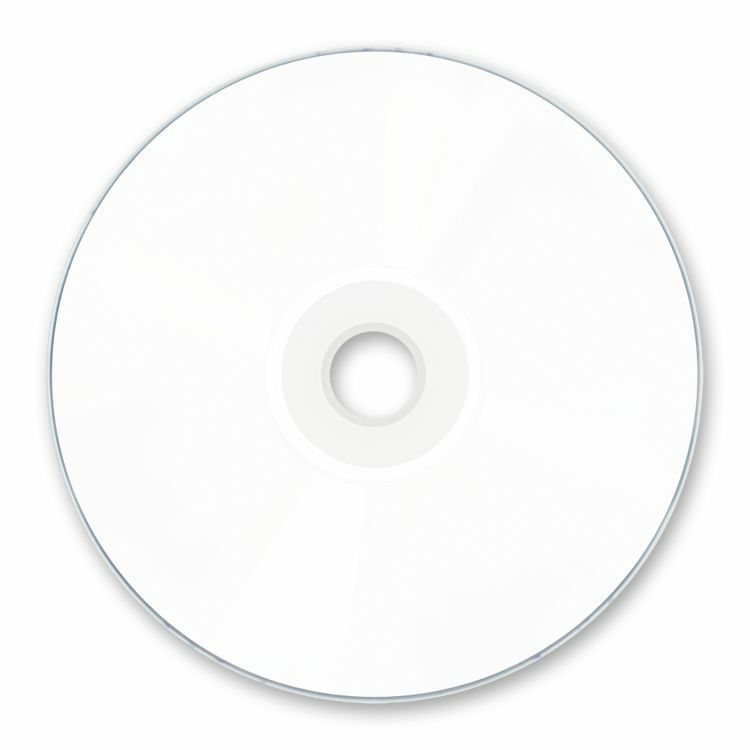 The Ultra-Trax CD-R is the top choice of professionals who want an affordable CD-R that they can depend on. 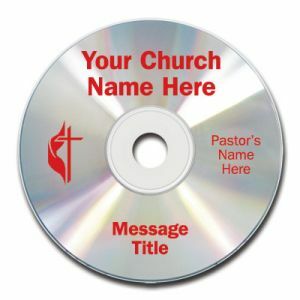 This 52X, 80 minute CD-R offers you impressive performance and reliability. 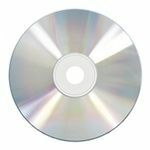 These discs are perfect for most master recordings, high-speed duplication copies, audio archival and storage, preserving your most important analog recordings, data archival, and more!